Yes -- we're on for tonight - Friday, August 17! 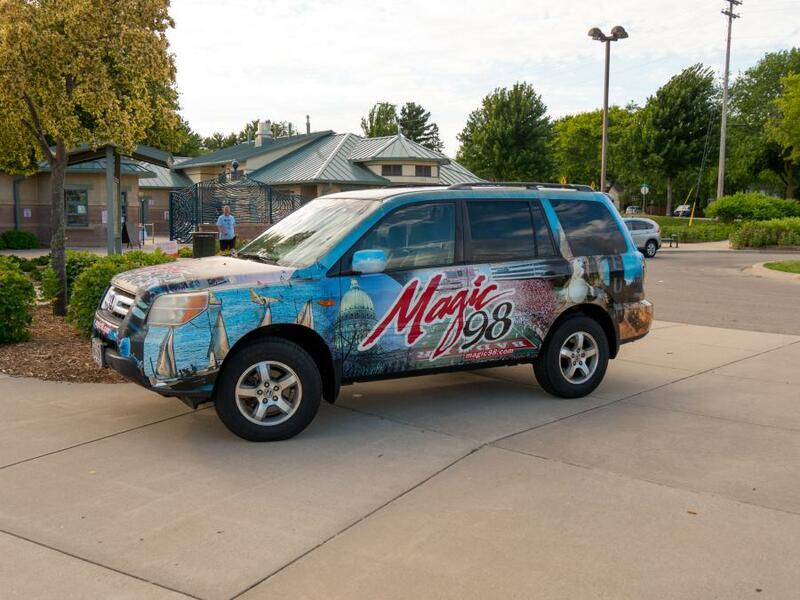 See you for Dinner & A Swim with Magic 98 at the Goodman Pool! What's Dinner & A Swim? 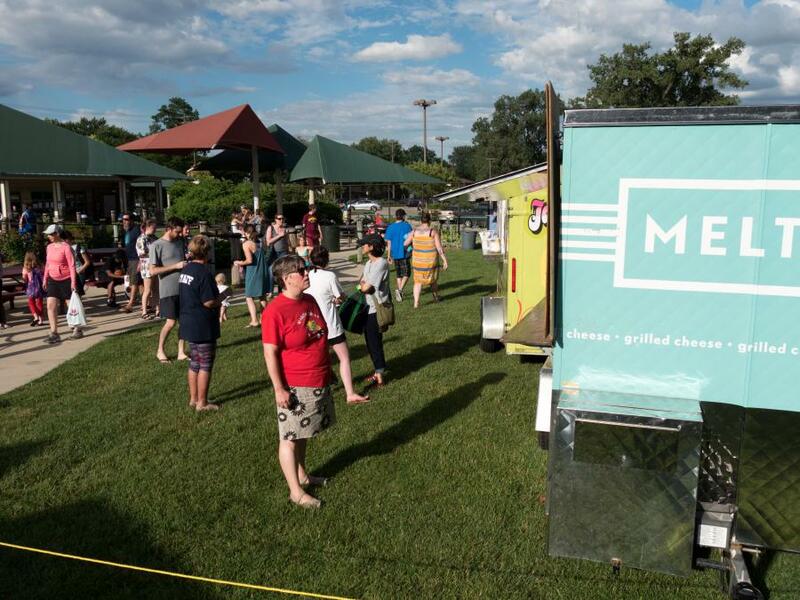 It's free admission to the Goodman Pool - SWIM and a selection of tasty food cart options for your DINNER (and possibly dessert!) to purchase. Plus prizes and entertainment by Magic 98. Admission to the pool is free during this event: 6:00 to 8:00pm. Cash is accepted for food cart options.